Trusting Your Talent Coaching. Coaching Services. 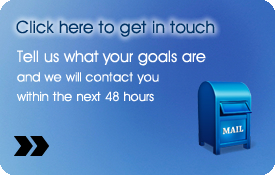 Have you got a very special goal and want to be coached to make it happen? Would you like to be coached in order to get better results in any aspect of your life? What would be possible for you in your professional career if you made the most of your resources? Would you like to learn new tools to manage stress better? Do you have a job interview and want to be properly prepared in order to give the very best of yourself? Would you like to stand out from all the other candidates?